As one of the handful of indie artists to make substantial inroads in the pop mainstream, Broken Social Scenester Leslie Feist faces a tricky balancing act on Metals. 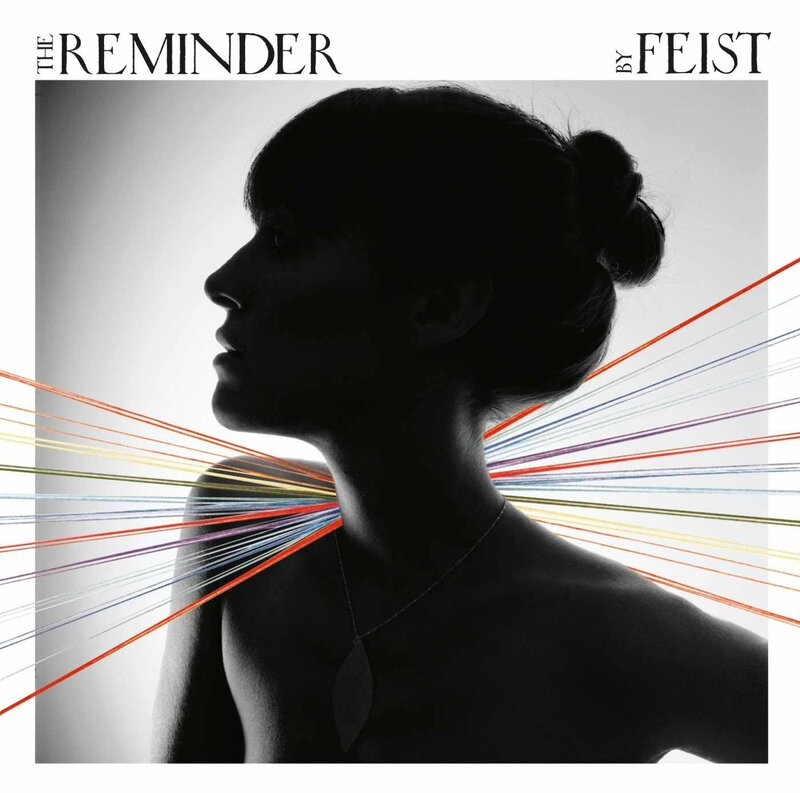 The album is a transitional effort, as she attempts to retain her indie sensibilities without alienating the VH1 and Sesame Street audiences who responded so strongly to “My Moon, My Man” and “1234.” Though Metals is a beautiful album, Feist is only intermittently successful at striking that balance, leaning heavily on a polished MOR sound without creating any radio-ready tracks. What Feist does create on Metals is an ingratiating, warm vibe that highlights the loveliest aspects of her voice. “Graveyard” and “The Circle Married the Line” impress more for the singer’s languid sense of phrasing and her full-bodied, rich tone than for their cockeyed metaphors, which feel hamfisted and awkward. Lead single “How Come You Never Go There” sounds fantastic, with a lush arrangement that belies the emotional strife of the song’s narrative: Feist sings about feeling alone, but it sounds like she’s backed by a small army of musicians; because of that disconnection, the single lacks the sense of urgency that would elevate it into something more compelling. The same can be said for much of Metals. Thanks in no small part to Bon Iver, banal adult-contemporary arrangements are having a “moment” among indie-pop kids in 2011, and Feist has unfortunately followed the bland trend here. Opener “The Bad in Each Other” kicks off with a double-timed bass drum, contrapuntal electric guitar riff, and deep bassline that suggest she’s been listening to mid-period PJ Harvey, but the song’s refrain pulls its punch by switching abruptly to a tasteful string section and a few light horns. “Caught a Long Wind” aims for minimalism, but its gently plucked acoustic guitars and unobtrusive chimes are simply dull. Though it makes great use of dynamics, “A Commotion” is even fairly restrained, threatening to build to a dramatic climax or a cacophony of percussion and staccato singing, but never actually doing it. That every track on the album sticks to the same midtempo shuffle doesn’t help matters either. Because Feist and co-producer Chilly Gonzalez only take a handful of risks (the distorted, furious middle eight on “The Undiscovered First” is one of the few times the album has any real spark to it), they come up with a sonic palette that’s well-suited as background music in Starbucks, if not ever really catchy enough to attract the attention of iPod marketers. However gorgeous and warm Feist’s voice may be, Metals is just too dull for her to overcome.